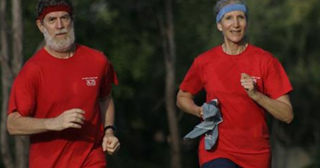 If you want to stay mentally sharp as you age, experts have three pieces of advice: Get more exercise, control your risks for cardiovascular disease and work with your doctor to head off medical conditions and drug side effects that might impair your thinking. While you might also benefit from some other strategies — including staying socially active, getting enough sleep and engaging in stimulating activities from reading to music-making to formal brain-training games — the evidence for those approaches is not as strong. And there’s no good evidence that any drug or supplement will help.